Sliding glass doors are a typical part of Florida homes. 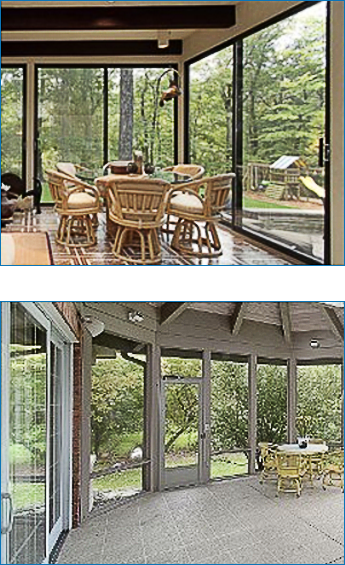 Ace Door & Window has made fulfilling your sliding glass door needs affordable and simple. Whether you need a sliding glass door replacement for your Jacksonville home, or require assistance with sliding glass door track repair for your home in Neptune Beach, we have the tools and knowledge to complete the job successfully. Over time, your sliding glass door can be difficult to maneuver. Ace Door & Window provides sliding glass door repairs in Jacksonville for those moments when your sliding glass door becomes too hard to handle. With this affordable and easy service, you will feel as if your current sliding glass door has been replaced with a new one! Call (904) 438-3981 to speak with an Ace Door & Window professional about repairing or replacing your sliding glass door! We provide sliding glass door replacements in Jacksonville, Neptune Beach, Atlantic Beach, Jacksonville Beach, Ponte Vedra Beach, Arlington and Southside Jacksonville, Florida.